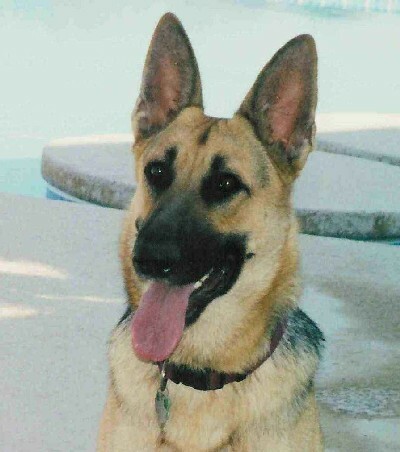 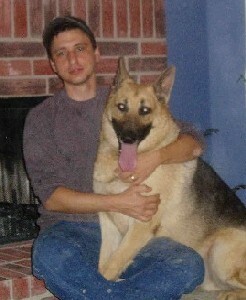 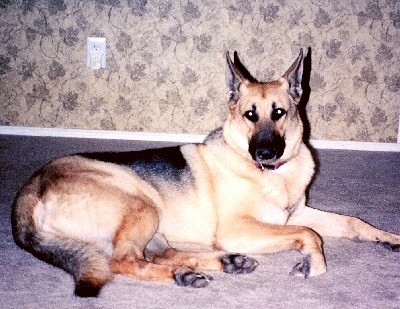 Smokey Joe was a purebred German shepherd who lived with our son Jeff and his family in Austin and later in the Dallas area. 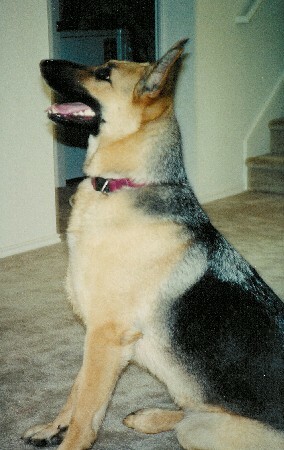 He was born in 1999 and passed away in November 2010. 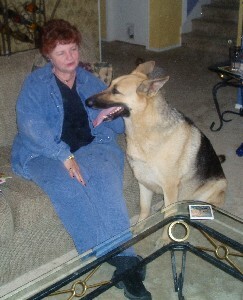 Smokey Joe met Garrett during our motorhome trips to the Dallas area. 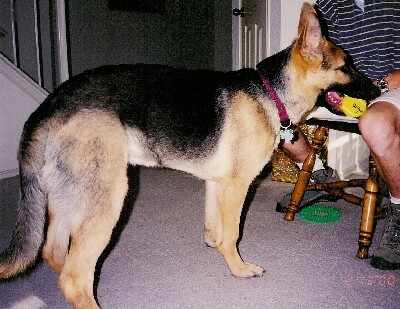 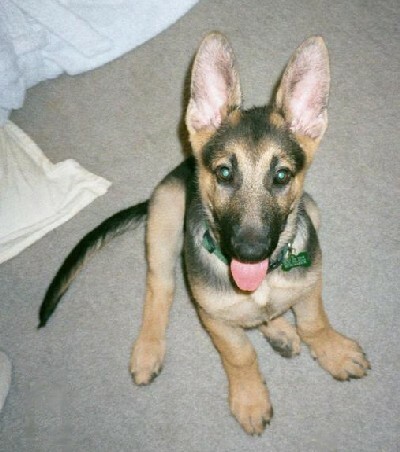 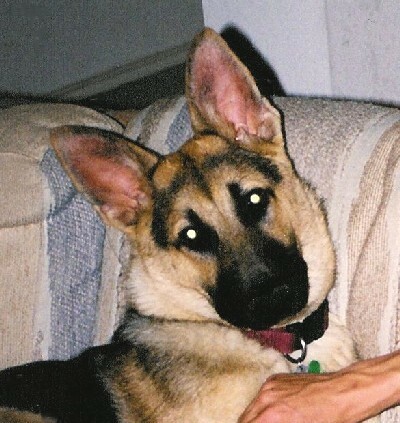 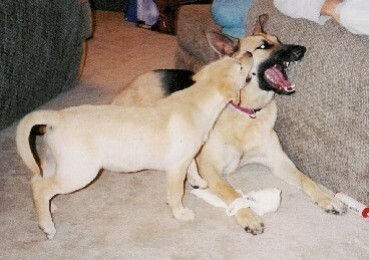 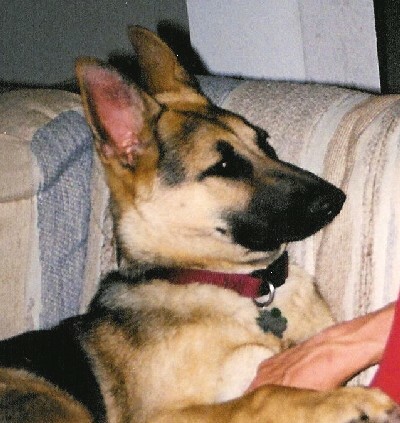 The first picture below shows Smokey Joe when he was a puppy in 1999. 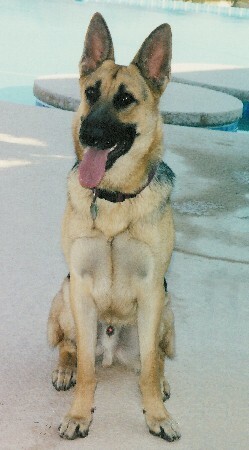 The second was taken in our back yard here in Tucson in November 2000. 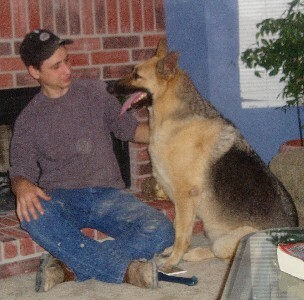 The nine pictures of Smokey Joe below were taken between 2000 and 2004. 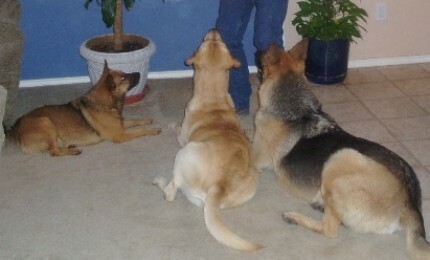 The last two show him with his friends Max and Cypress. 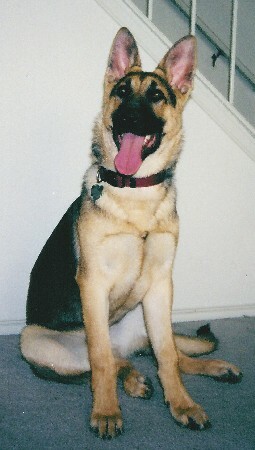 The three picture of Smokey Joe below were taken during Thanksgiving 2004 in McKinney, Texas.